Houston is known as a Mecca for art in all forms. The hub is the city’s Museum District, which is home to 19 cultural institutions. Houston is also home to some of the greatest public art across all mediums; sculptures, water features, street art painting, art cars, and much more. We offer tours, both with and without artists on board the bus, around Houston to see some of the most photographed public art in town, to the best museums in town, to art galleries, and more. It is hard not to include art in Houston in everything we do since we are fortunate to have so much everywhere. In September we will launch our monthly Street Art & Street Food Tours which will be the 2nd Saturday of the month. These tours will include one of the fabulous street artists or art leaders in town as a tour guide to see some of the amazing murals and mini-mural projects in Houston, a visit to Smither Park & the Orange Show, and light bites from some of Houston’s best street food vendors. 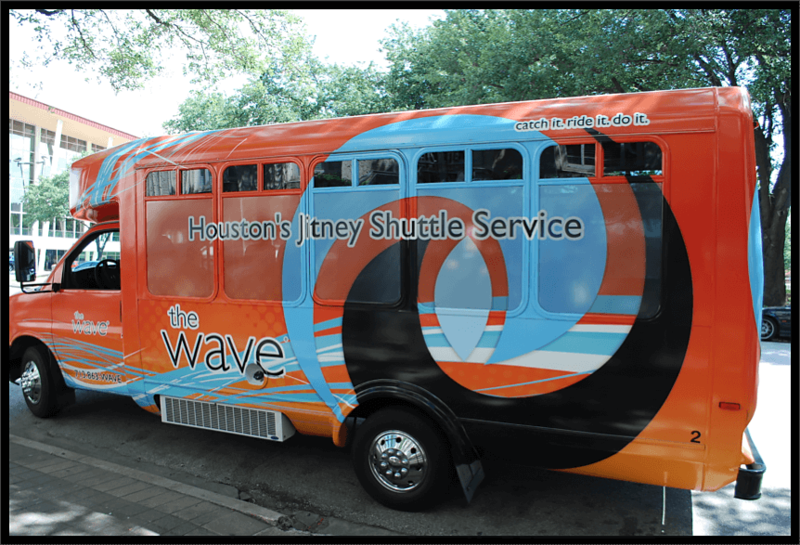 These Visit Houston Tours are in partnership with Houston First, The Orange Show, The Graffiti Art Museum & The Wave. Contact us today to find out more about our Art Tours!